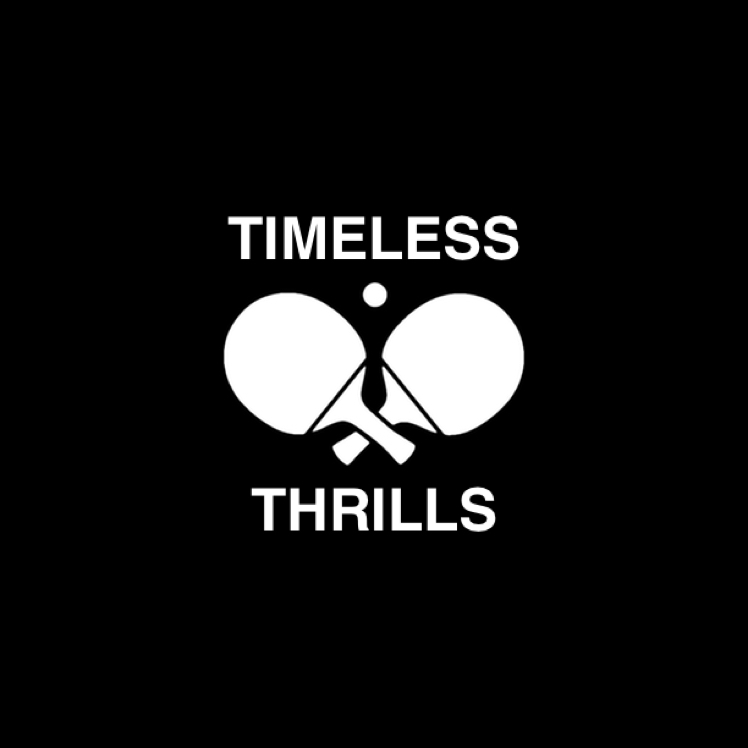 By signing up for the Timeless Thrills Ping Pong League Newsletter you will be notified in advance of each tournament registration. You will also receive any emails regarding league news, power rankings, results, and more. Thank you for joining the league!